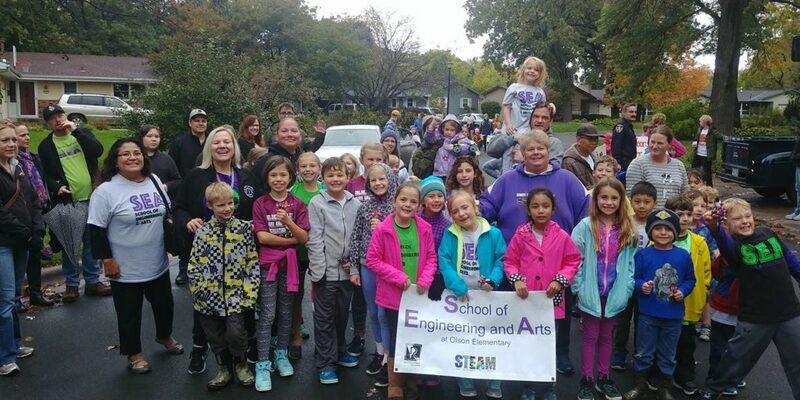 This past weekend, our SEA students and families received lots of cheers from our neighbors as they marched in the annual Kelly Drive Pumpkin Festival parade. 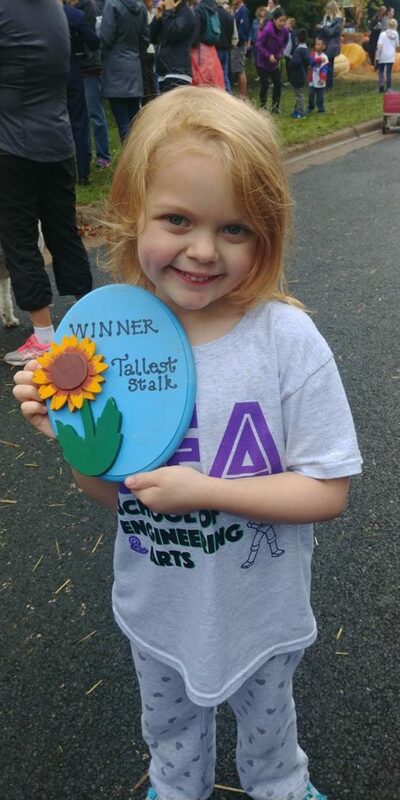 One of our own students even won a prize for tallest sunflower! We love being part of a neighborhood that is so generous with their support for our school.